Every business requires a reliable enterprise app solution to deal with varying operations. The app should come with the ability to scale and coordinate with other related mobile applications, while simultaneously, should come with countless advanced/innovative technologies. 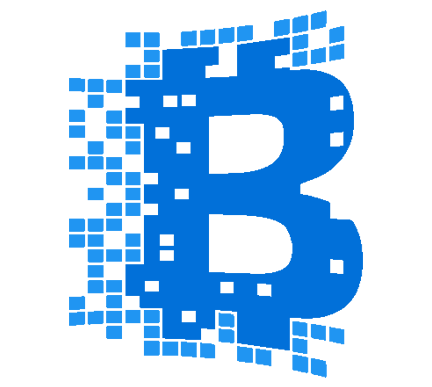 Hence, our iQlance Group possesses specialization to develop customized web, mobile, social and cloud applications. We strike hard to cater our varying clients and calibrate app development solutions with the prime objective to meet our clients’ requirements in the best way as possible, while deliver an appropriate product to assure success of their businesses or fulfill their objectives. 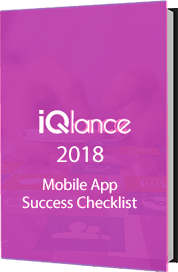 We at iQlance always look forward for the development of e-commerce applications based on our underlying Blockchain platform for improving our overall workflow functionality and development efficiency. We have vast experience to work with different blockchain platforms, like Bigchain DB, Hyperledger, IPFS and Ethereum. We help you to use private Blockchain to assure security of your business data and automate your operations by creating a blockchain marketplace. 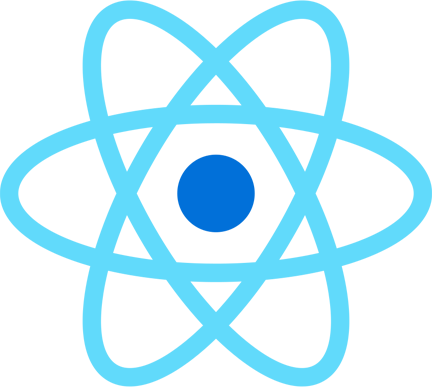 Our technologists at iQlance have gained good recognition to deliver a top quality of ReactJS development solutions to companies and individual businesses. Our services intend to develop adaptive and scalable websites to meet your business requirements. As a flexible type of JS library to create user interfaces, React Development solutions create simple, fast and scalable frontend web apps to benefit our clients. 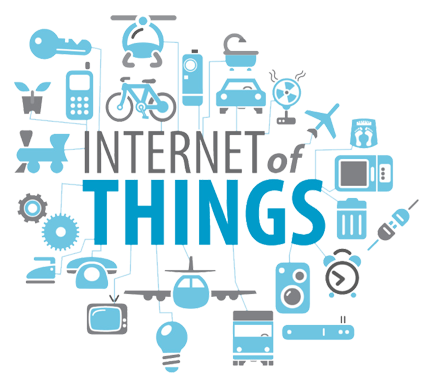 Companies and business organizations may now capitalize our IoT development solutions to bring improvement in their overall operational efficiencies, boost user experiences and design a digital business by simply connecting information, people and procedures at a single point. Moreover, our iQlance team supports smart initiatives from diversified industries, such as industries and home automation sectors to transform your business activities significantly. 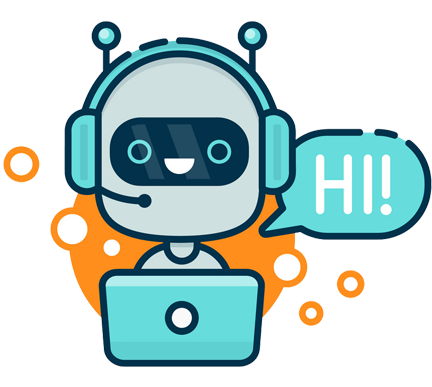 We at iQlance always help you to create Chatbots at different platforms, including Telegram, Microsoft, Facebook and many others. Thus, our clients may implement it across their various industries, as they handle different services which include customers’ complaints, customer care, booking, feedback, dealing with payment and searching and several others. Our team at iQlance possesses specialization to deliver you the professional level services with reduced operational expenses. We always work with the objective to help our clients in maintaining their business operations at the lowest cost as possible. We always deliver you remote access solutions for various types of security solutions, while simultaneously, provide you database design, software programming and web-enabled products as well as services. We always start our process with detailed requirement analysis for our clients, in which we accumulate quality, in-depth and accurate information. Next, we move ahead to designing and coding phases, where we provide a structure about virtual ideas by the help of creative designers, while apply different functions into a fully equipped Android application. Finally, we perform Quality Assurance of any product before delivering it to our clients.